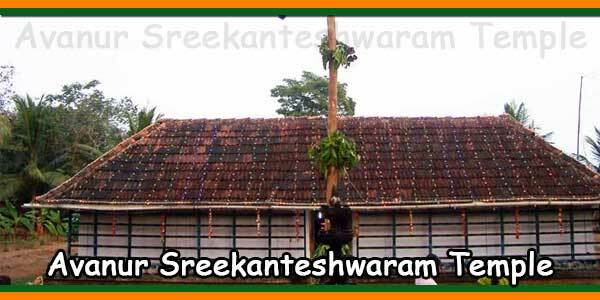 Avanoor Sreekanteswaram Temple or Avanur Sreekanteshwaram Temple is an ancient Hindu temple dedicated to Lord Shiva located in Avanur, Thrissur District, Kerala. The deity who presides over the temple is Sreekandeswara, located in the main sanctuary of the sanatorium, facing west. 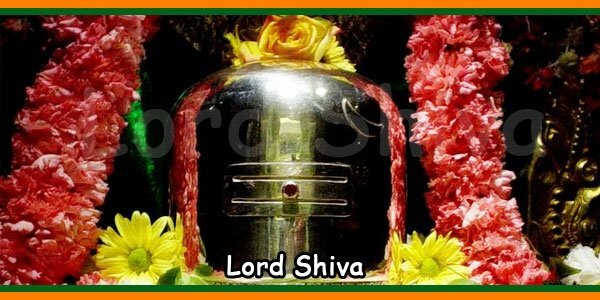 According to folklore, the sage Parashurama installed the idol in the temple. 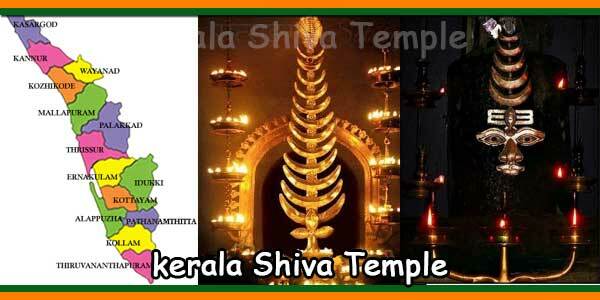 The temple is one of 108 famous Shiva temples in Kerala. According to the story, this is part of Chittilapilly’s village. Here, there is a natural beauty, but the temple is not so big or beautiful because it is in demolished condition (2008). Here, darshan is towards the west. Now the temple is being rebuilt by the local people.